Johnson C. Smith University began as Biddle University which was established in 1867. At the time of its invention it did not even have a library building. Dr. Stephen Mattoon, the first president of Biddle, provided books to students from his personal library. Establishing a campus library for the student body became a priority after a fire destroyed Dr. Mattoon’s home and his book collection. The first campus library was housed in a large room on the first floor of Biddle Hall, the University’s first administrative building. The library contained 2,500 books, some newspapers and some magazines donated by scholarly ministers. After Dr. Daniel J. Sanders became president of the University in 1891, he met with Booker T. Washington to discuss the need for a library facility. Booker T. Washington introduced Dr. Sanders to Mr. Andrew Carnegie, founder of the Carnegie Steel Company and a well-known philanthropist. Mr. Carnegie agreed to donate $12,500 for the erection of a new library if the University would raise matching funds. The Board of Missions for Freedmen accepted this offer on behalf of the University. When Dr. Sanders died in 1907, the University had raised almost $4,000.00 for the library. Under the administration of the new president, Dr. Henry Lawrence McCrorey, the University raised the additional funds necessary to match Carnegie’s donation. 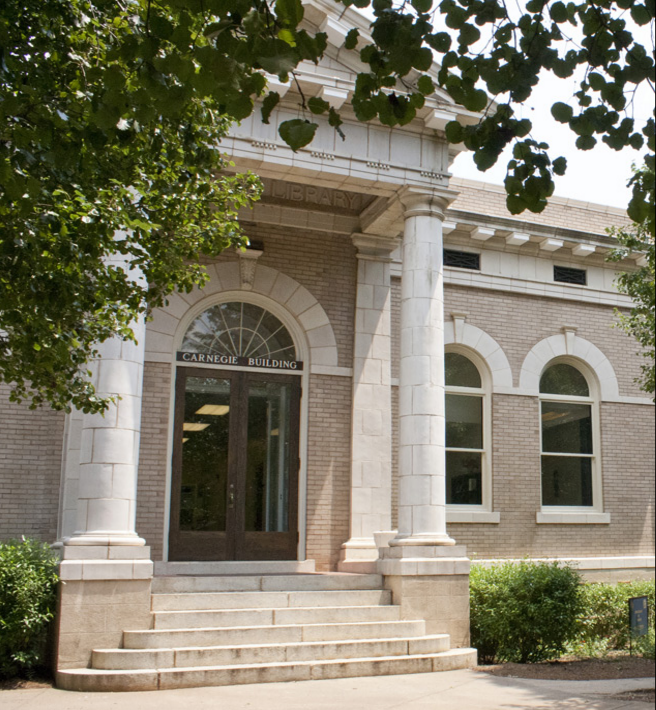 The Carnegie Library was built in 1911 at a cost of $15,000 and continued to improve with more renovations in 1955. Theodus L. Gunn became the first trained librarian to work at the Carnegie Library with his Bachelor of Library Science degree that he received from Hampton Institute in 1930. Eventually with the University expanding its academic programs and enrollment increasing, the Carnegie Library was no longer adequate to serve the needs of the University. 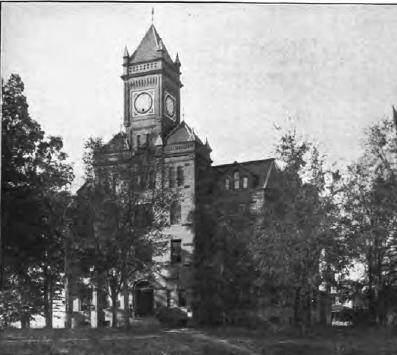 The Carnegie building is still standing on the campus of the University today, although it is no longer used as a library. In 1967 a new library facility was built in memory of James Buchanan Duke. 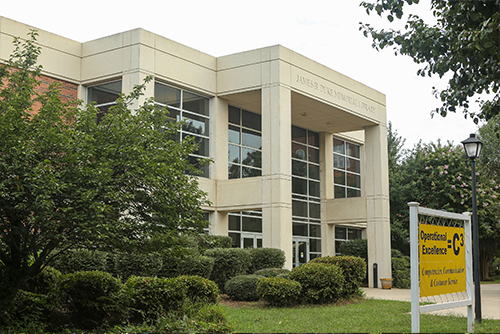 This library facility accommodated the needs of the University for 30 years.